1/8 fold napkins. Soft and strong. Perfect for business or home. 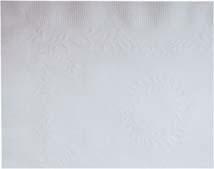 Paper Napkins 2 Ply 15'' x 17'' 3,000/cs. napkin for limited-menu service restaurants. 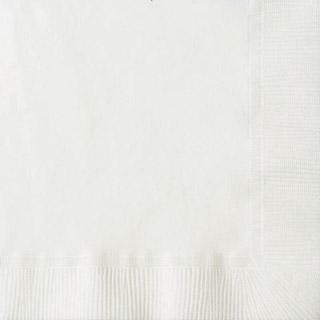 This Tork Universal Dispenser Napkins embossing and semi-crepe texture gives a quality feel. 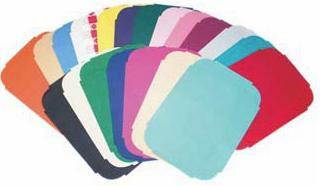 Identical folded size to full size dispenser napkins provides an open size of 5" shorter making it a big cost savings. Always fresh and sanitary. Made from 100% recycled fiber and a Bleach-free process. EPA Compliant (Minimum 90% Post Consumer Content) offers environmental benefits and a positive image builder. EcoLogo Certified. Green Seal Certified. Each wet towel is individually wrapped, hygienic and convenient, mildly scented and soft and gentle on skin. effectively merchandise appetizers, desserts and menu specialties. White. 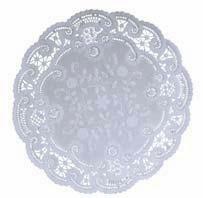 Anniversary embossed with straight edge placemat.